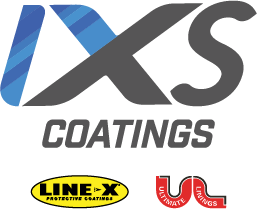 Add value and protection to your products with in-plant OEM robotic integration systems from IXS Coatings. We design both chemicals and equipment to seamlessly integrate with almost any manufacturing process—using only 100% solids, no VOCs material that meets the most stringent manufacturing requirements. The first step to durable, long-lasting polyurea protective coatings for your OE products is learning exactly what your goals are. Our integration experts are ready to speak with you—and help you discover the unparalleled value of in-plant OEM robotic integration protective coating systems.